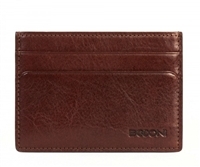 Wallets come in all different shapes and sizes. 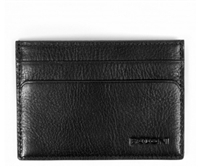 From traditional billfolds to nylon tri-folds with Velcro closure, Baggage Buy has it all. 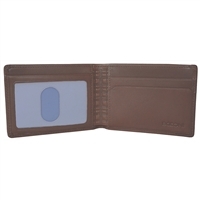 Slim, lightweight designs with plenty of storage for credit cards and ID. 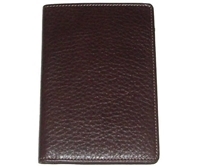 When travelling abroad, separate your different currencies with plenty of organization and features. 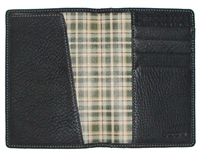 Womens wallets in many colors and fabrics for the every day road warrior to the fashion forward trend setter. 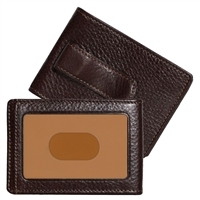 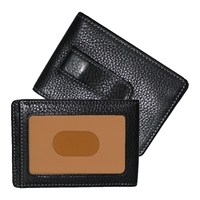 Need to carry only a few of your most important items, this slim card case is the perfect storage solution for the modern man on the go. 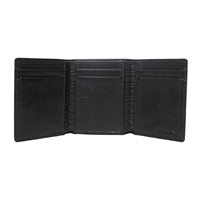 Organize your cash and cards in this slim bifold wallet.